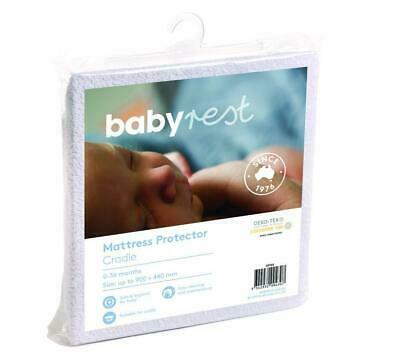 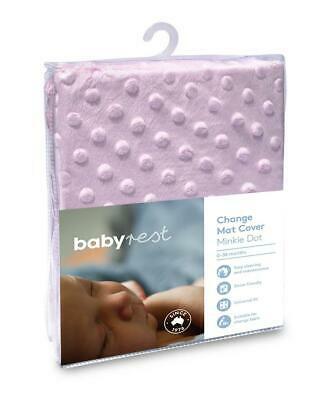 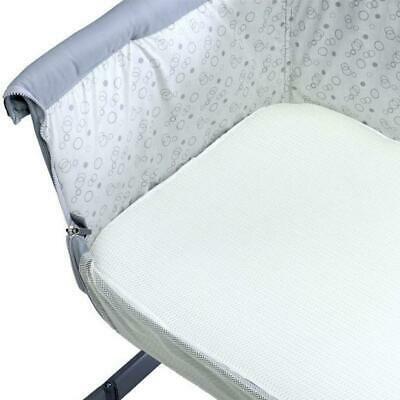 Cocoonababy Nest Baby Mattress (Sunday) Free Shipping! 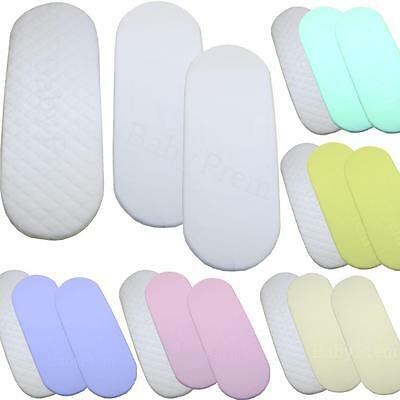 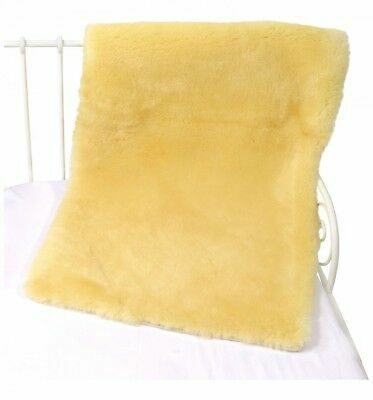 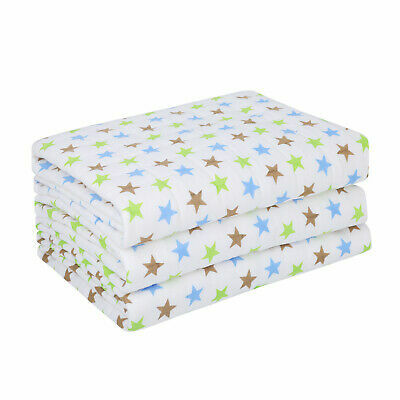 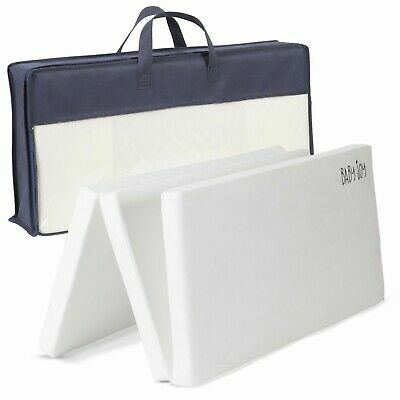 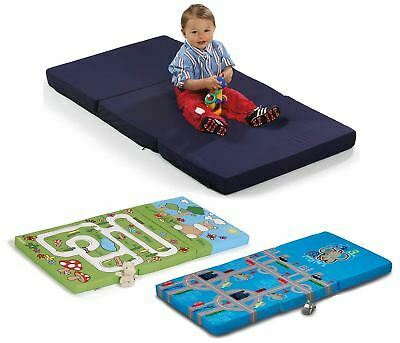 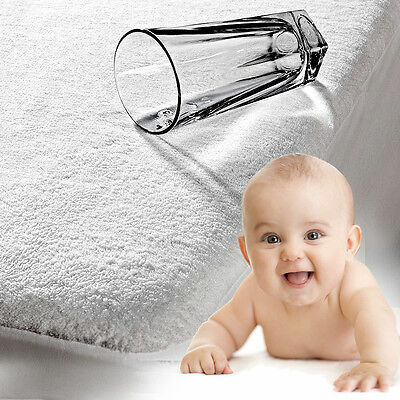 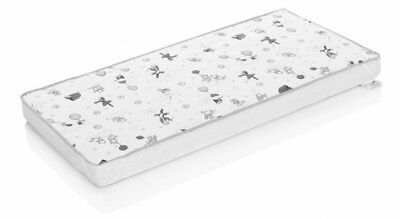 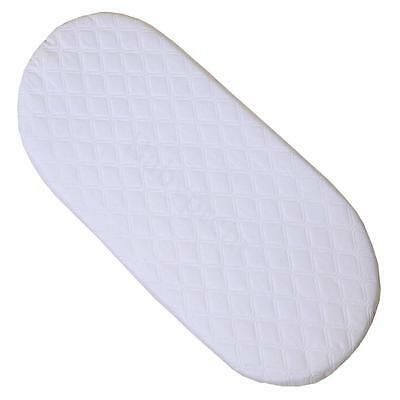 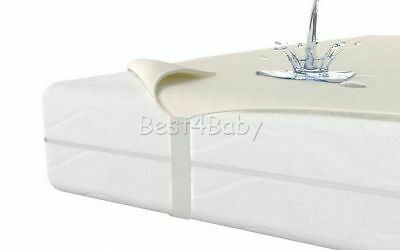 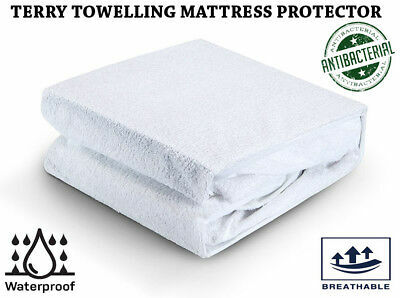 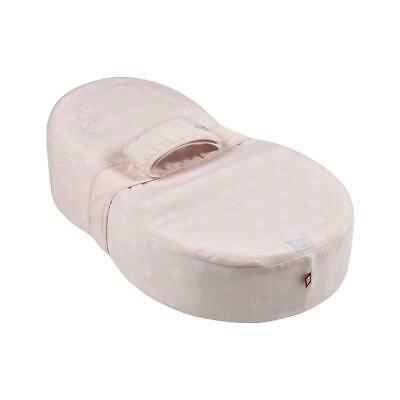 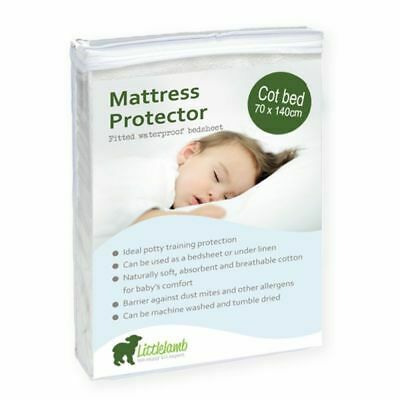 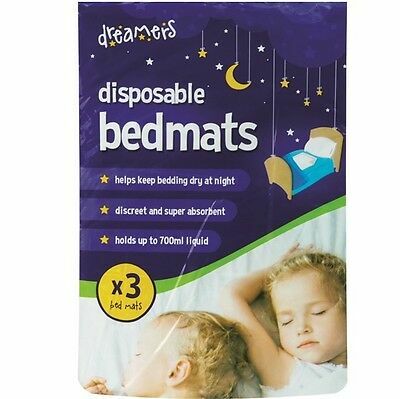 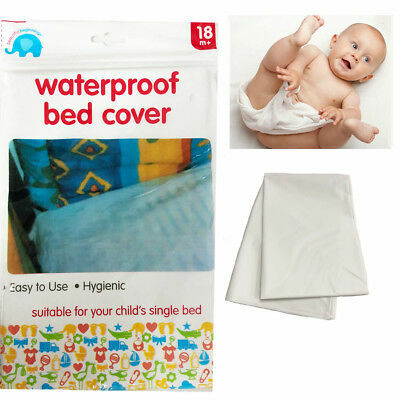 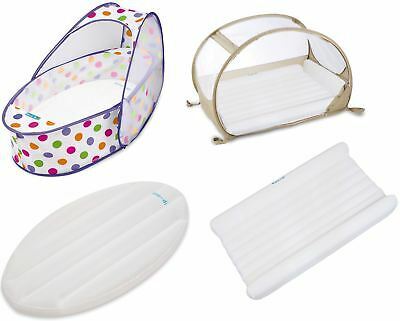 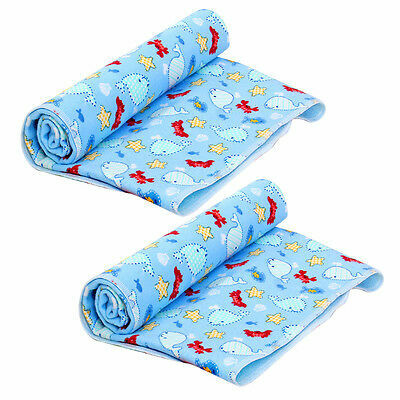 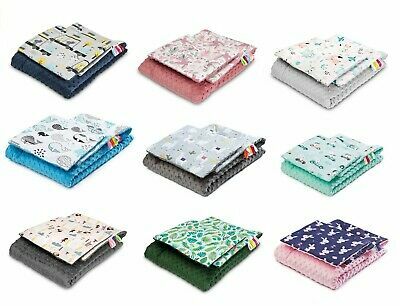 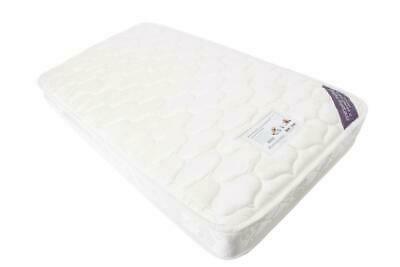 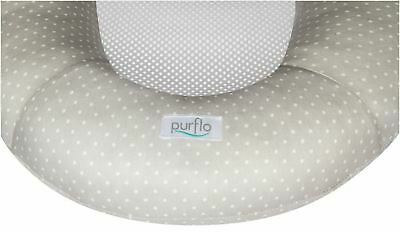 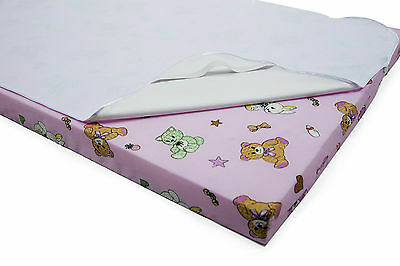 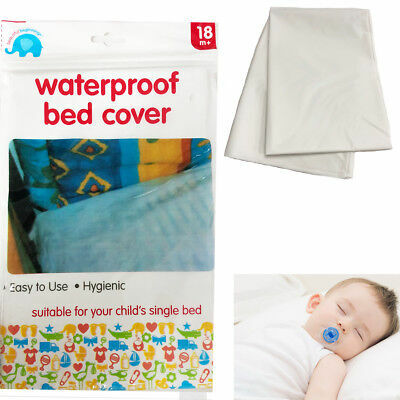 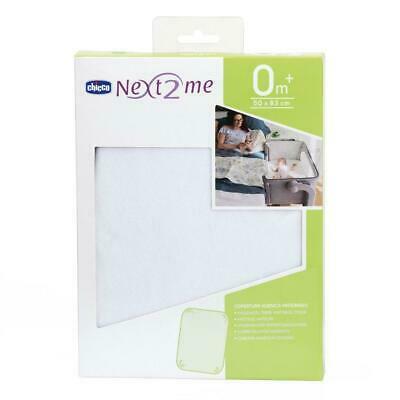 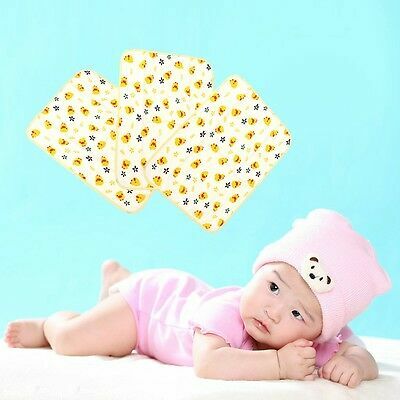 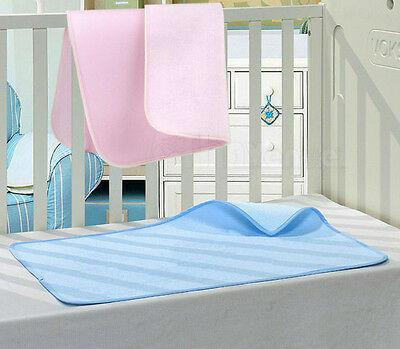 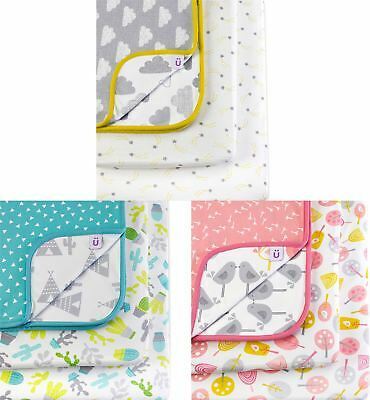 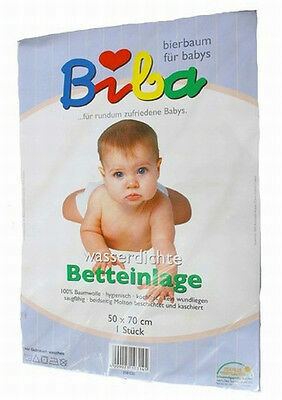 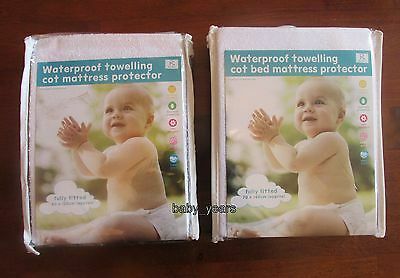 Babyhood My First Breathe Eze Innerspring Mattress - 120x60cm Free Shipping! 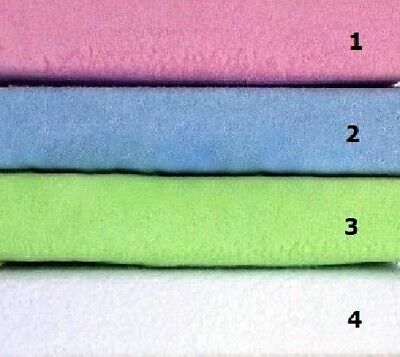 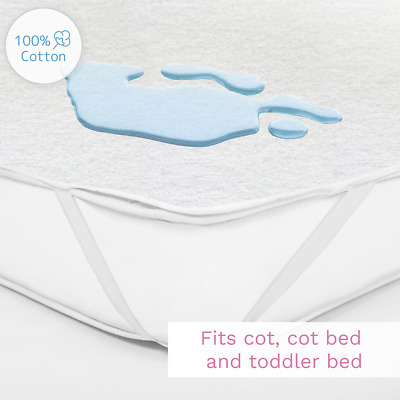 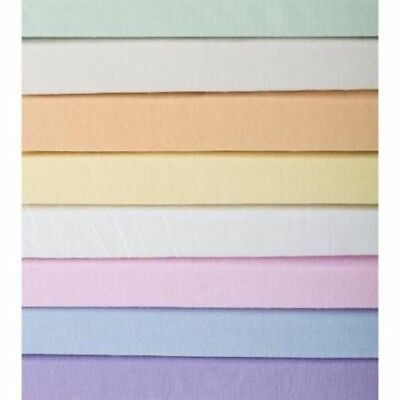 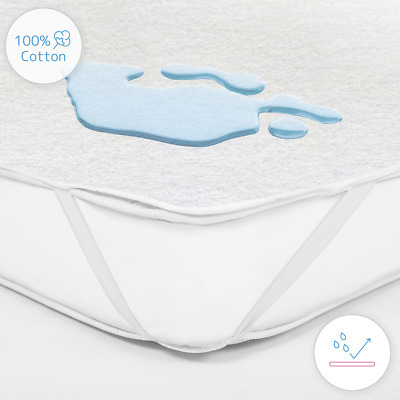 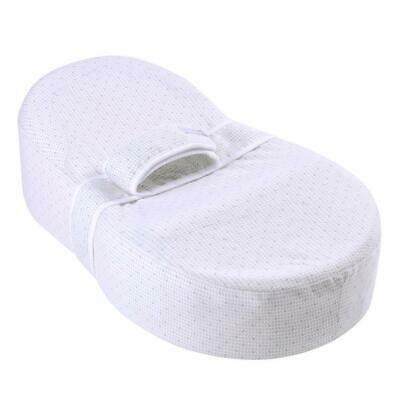 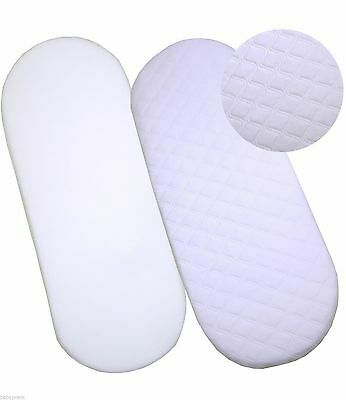 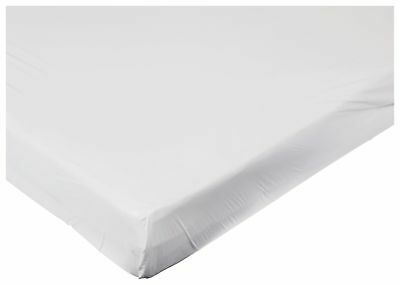 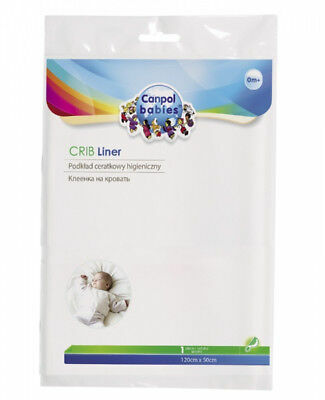 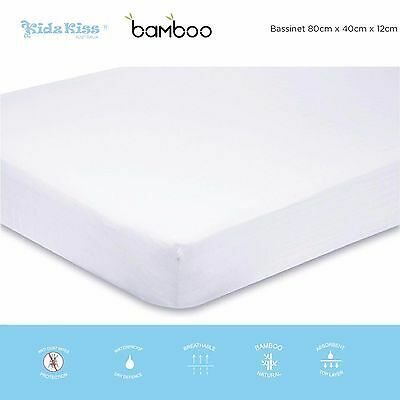 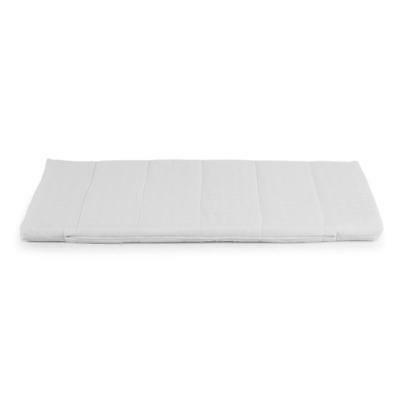 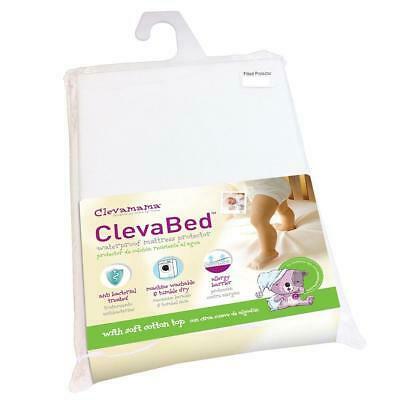 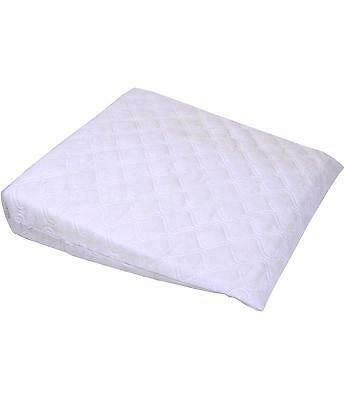 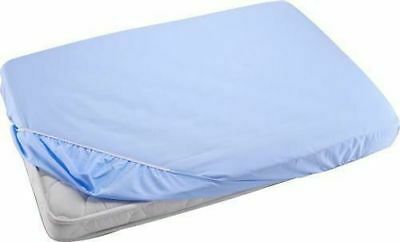 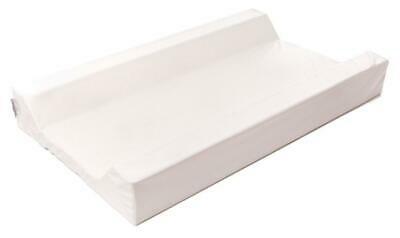 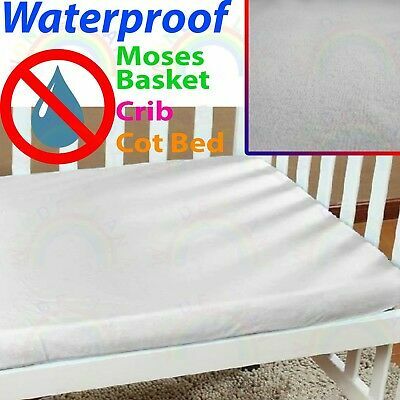 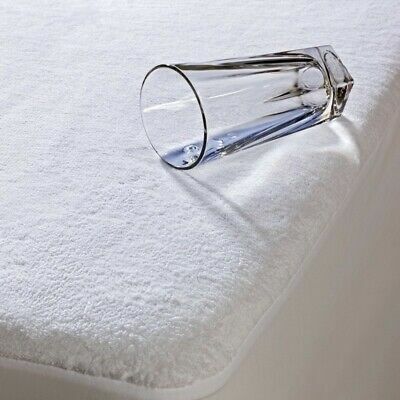 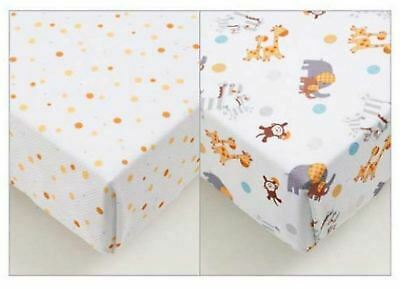 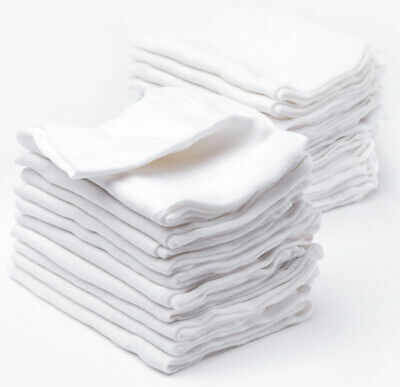 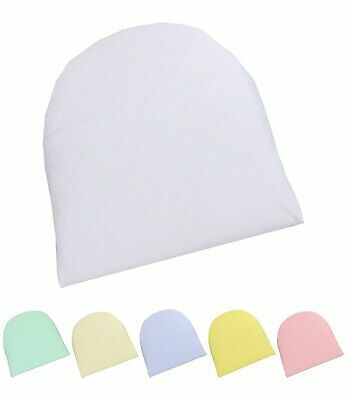 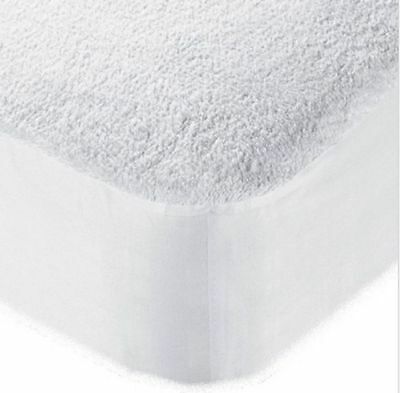 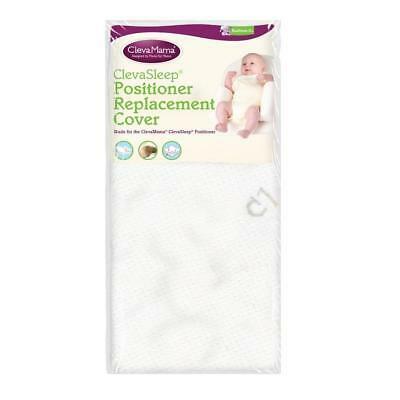 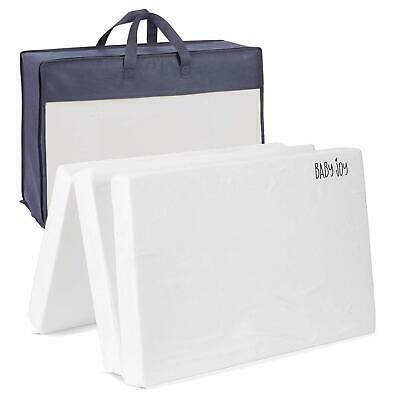 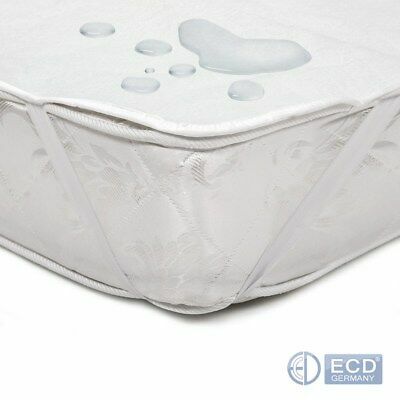 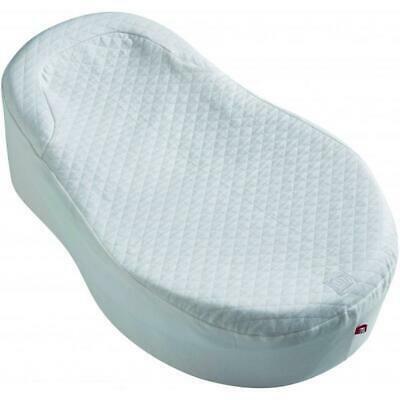 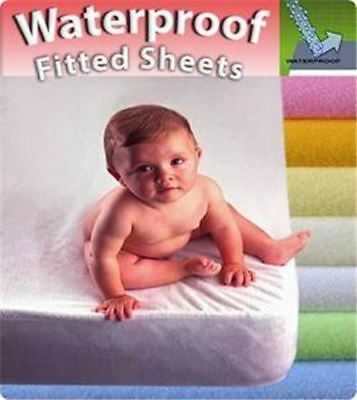 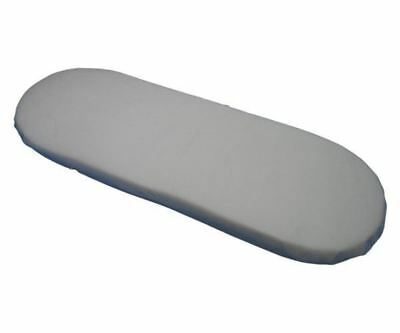 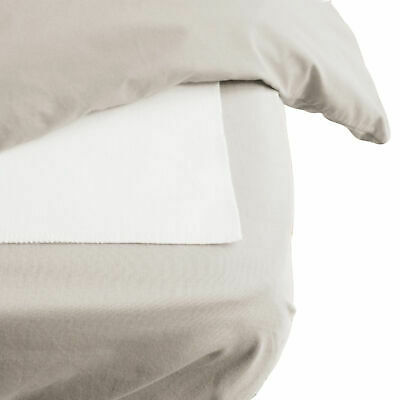 Cocoonababy Fitted Sheet (White) - 0m+ Free Shipping! 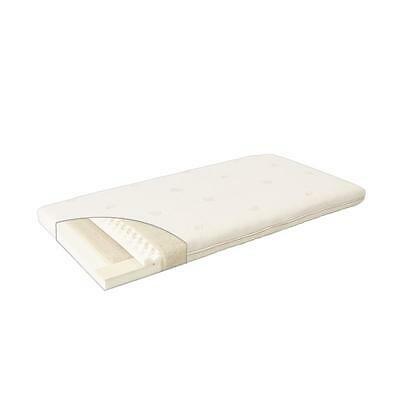 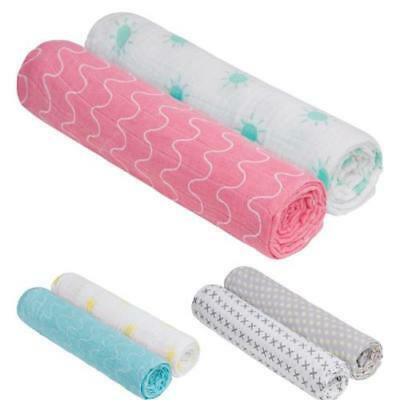 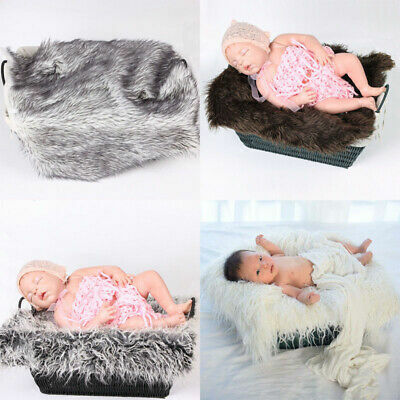 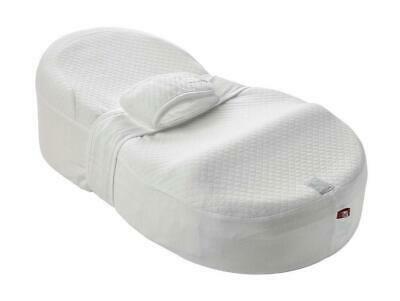 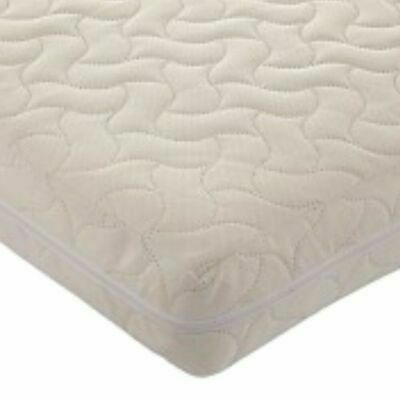 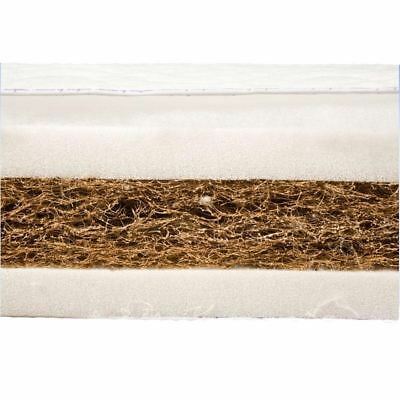 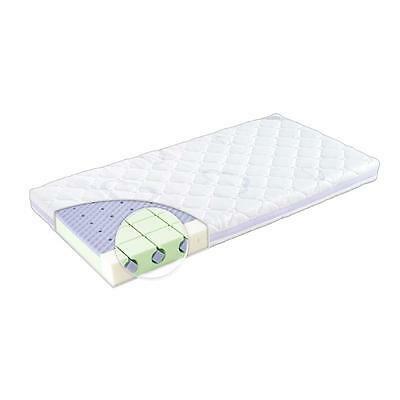 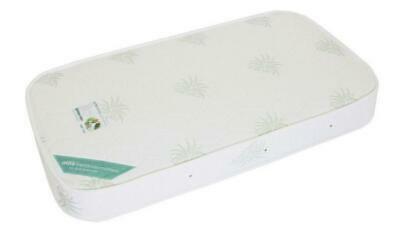 Cocoonababy Nest Baby Mattress (Leaf) Free Shipping! 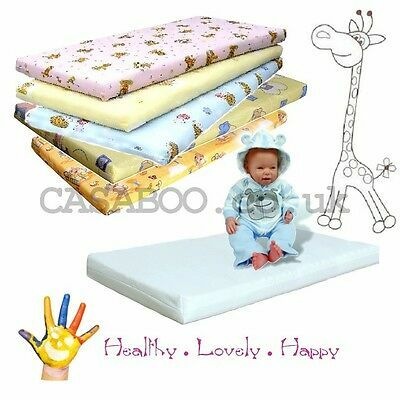 Love N Care Vulu Aloe Vera Cot Mattrees Love Care Free Shipping! 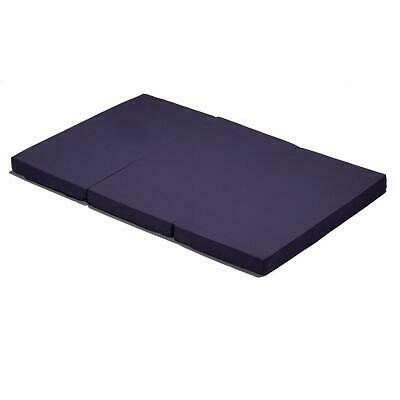 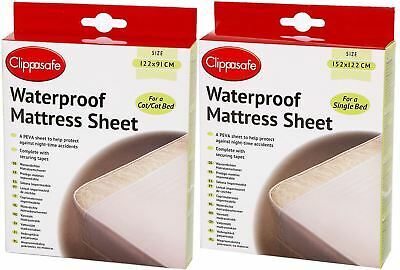 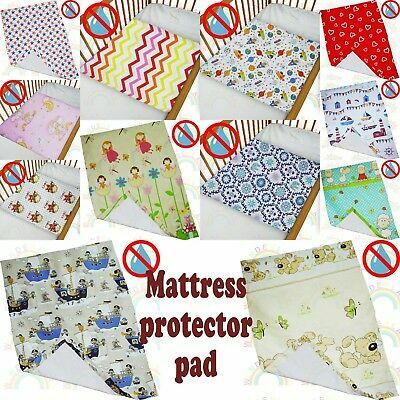 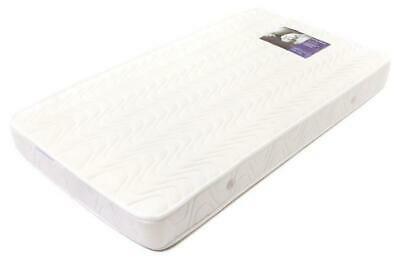 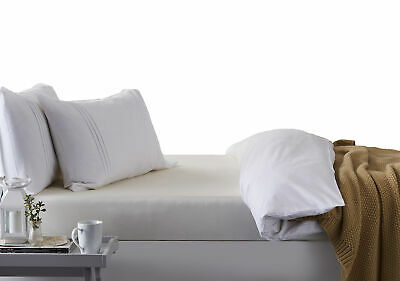 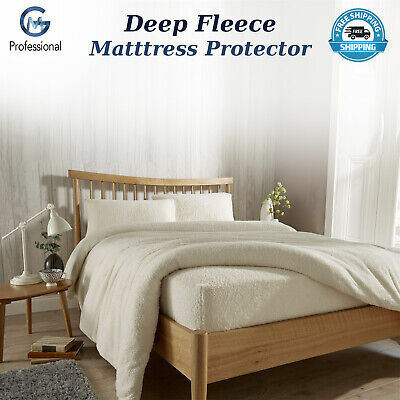 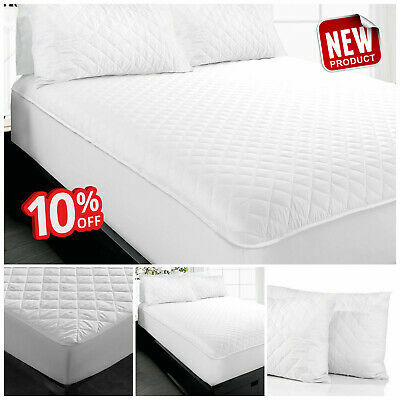 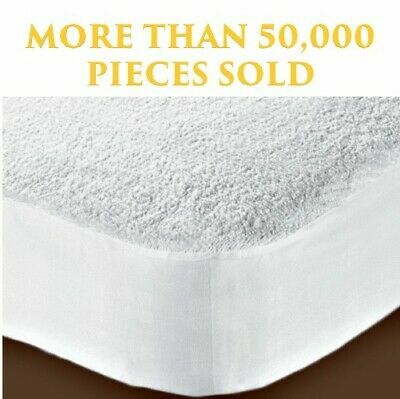 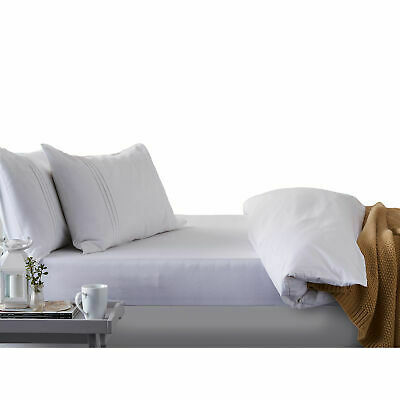 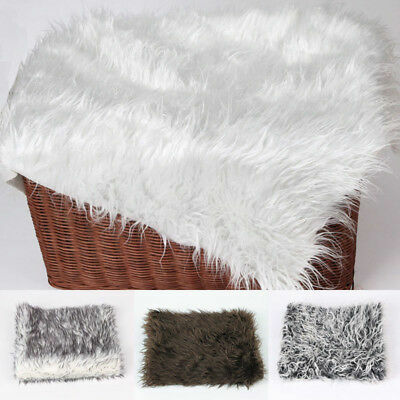 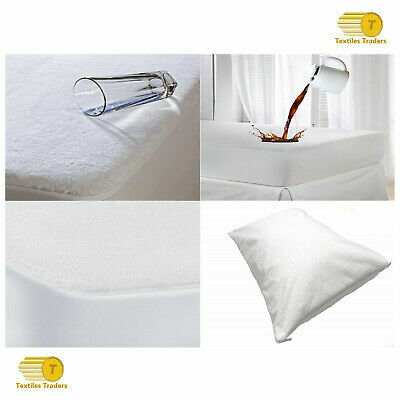 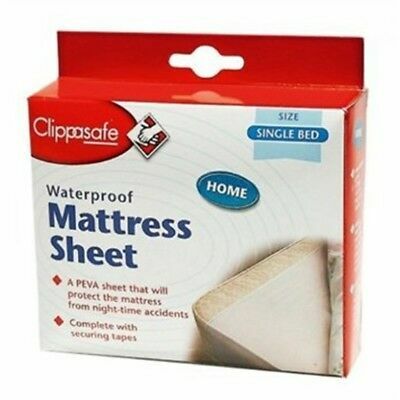 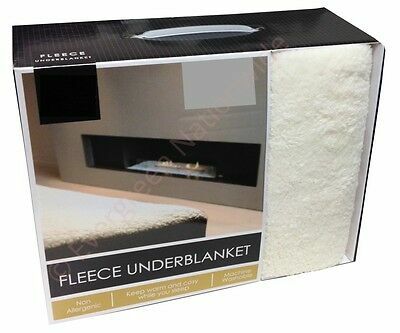 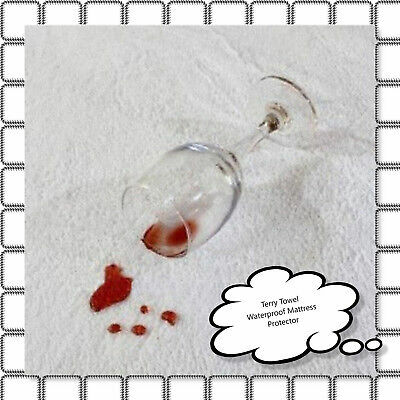 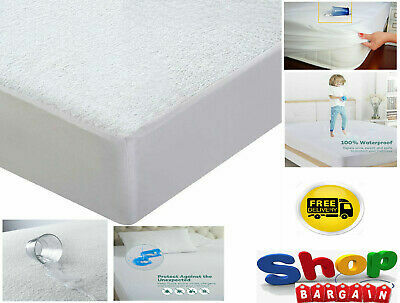 Love N Care Vinyl Shell Mattress - 130x69cm Love Care Free Shipping!